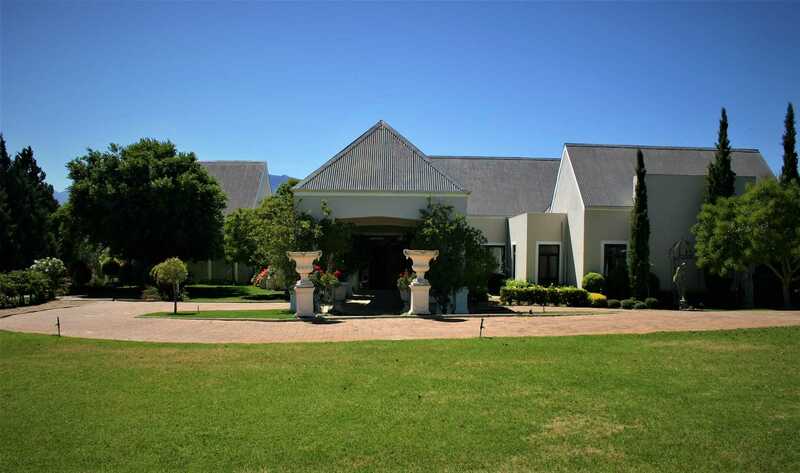 Up for sale: a 17,6ha Gentleman's Estate on the outskirts of Paarl. 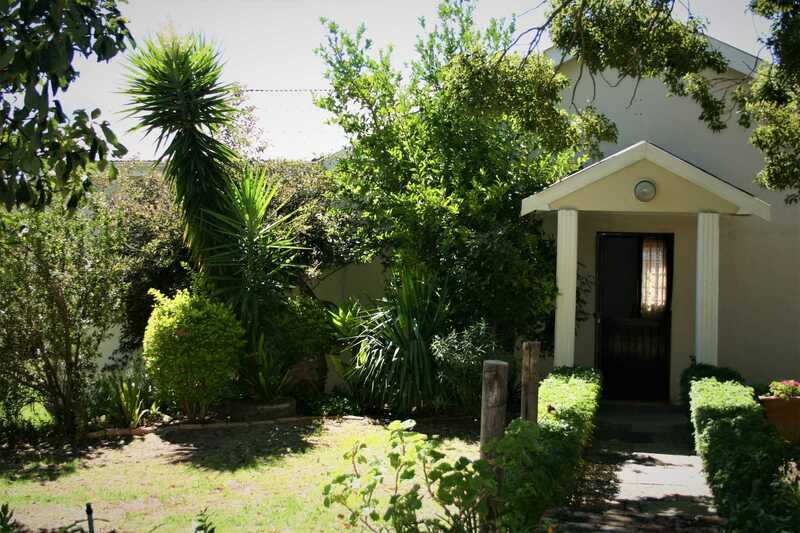 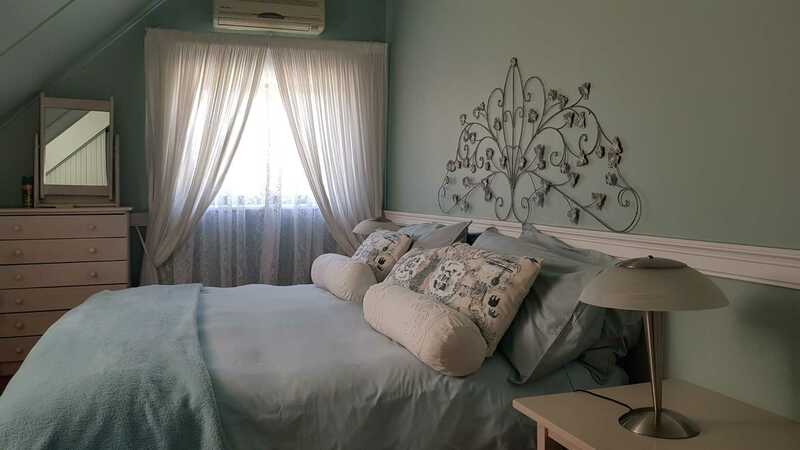 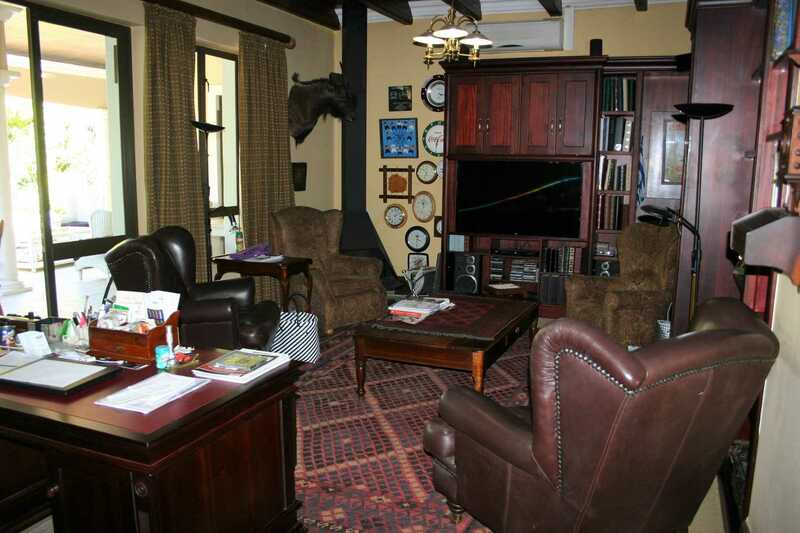 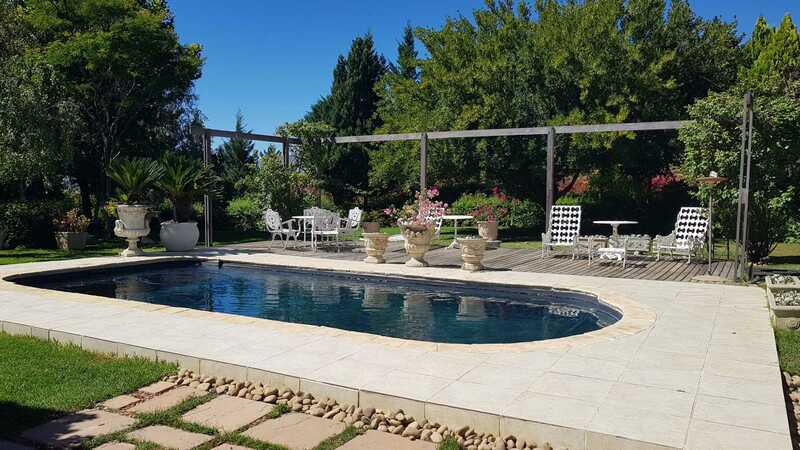 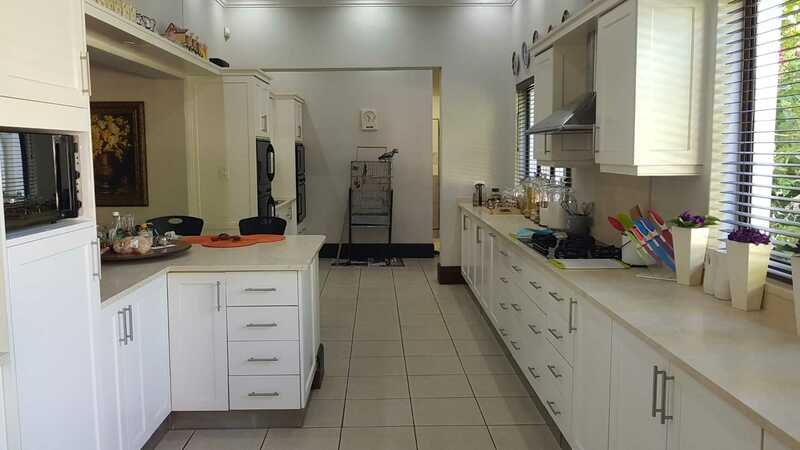 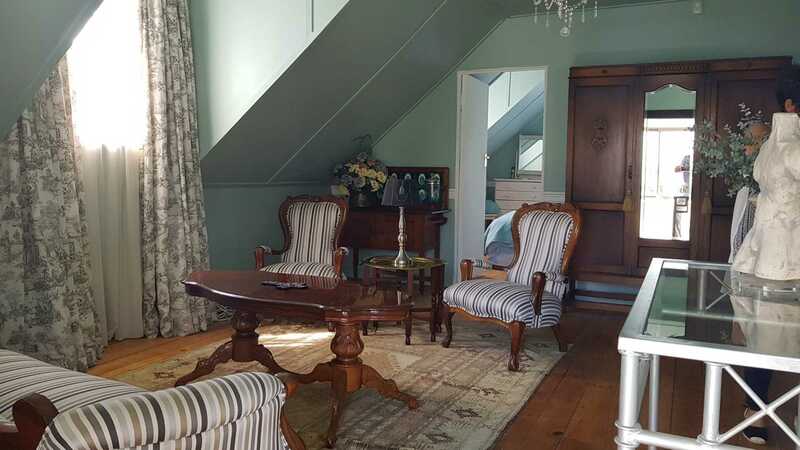 This well cared for property in the heart of the Cape Winelands is very well situated within easy reach of the R44 and very close to Paarl, with good tarred roads all around. 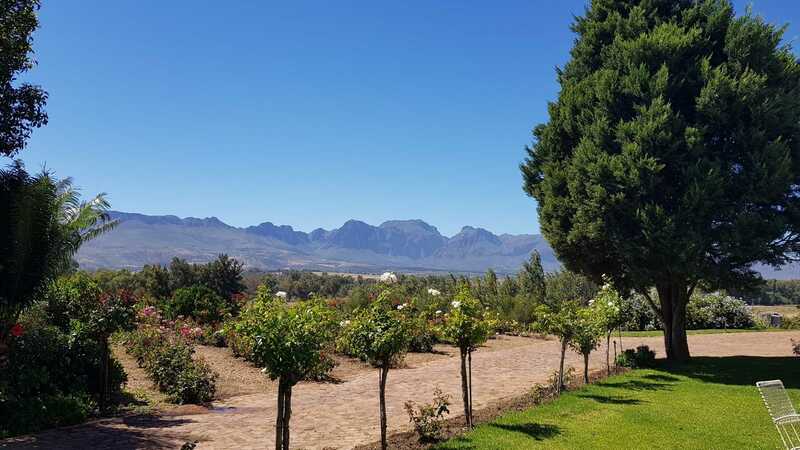 The views from the farm sweep towards the majestic Drakenstein Mountains in the east. 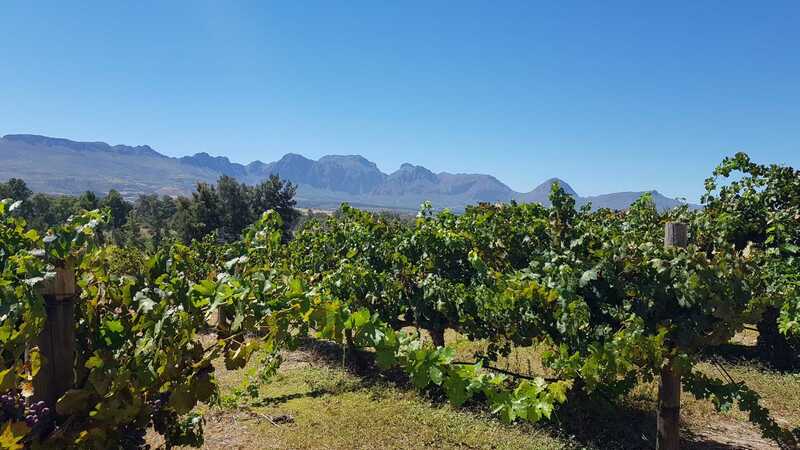 The estate is planted to ± 15ha of vines comprising Chardonnay, Pinotage, Cabernet Sauvignon and Shiraz cultivars, all under drip irrigation. 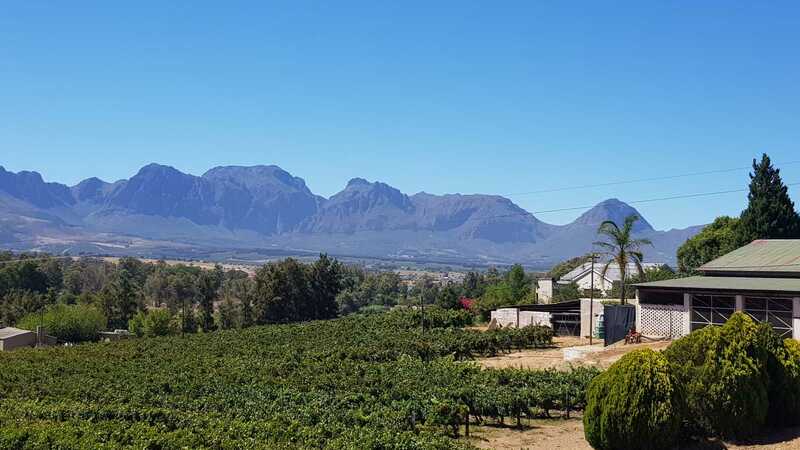 Water for the vineyards is derived from the Berg River at an allocation of 16ha / 80 000³ per annum. 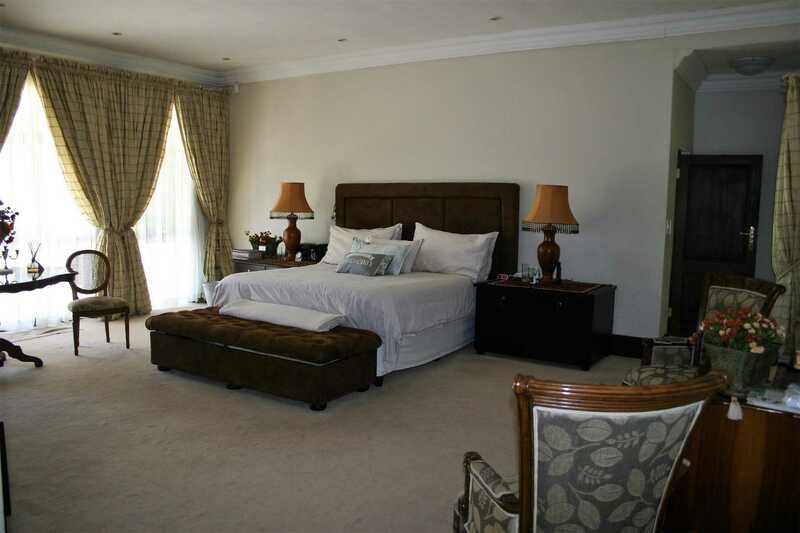 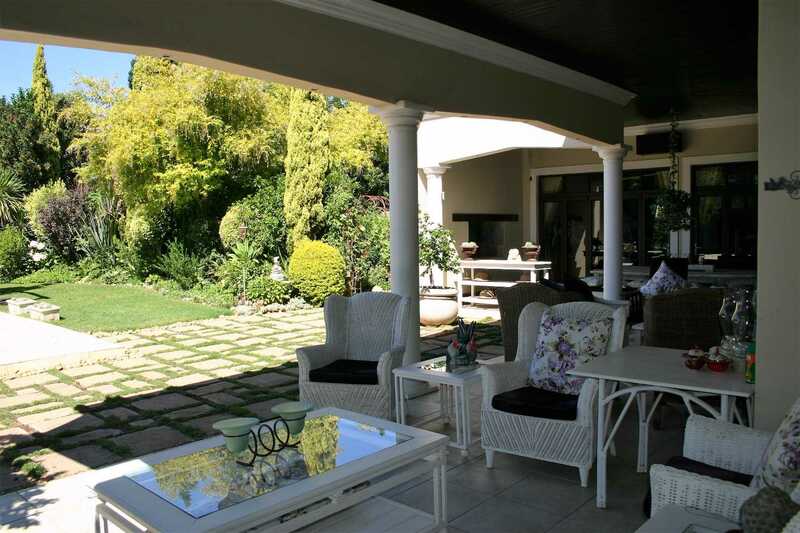 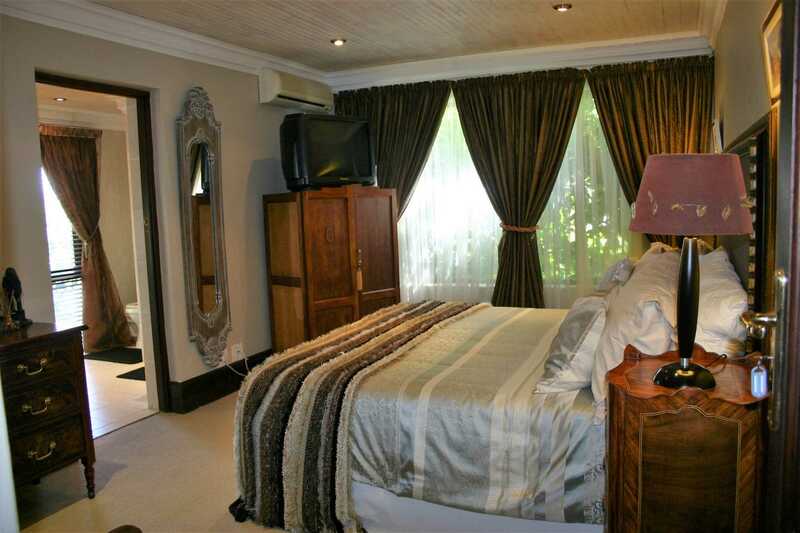 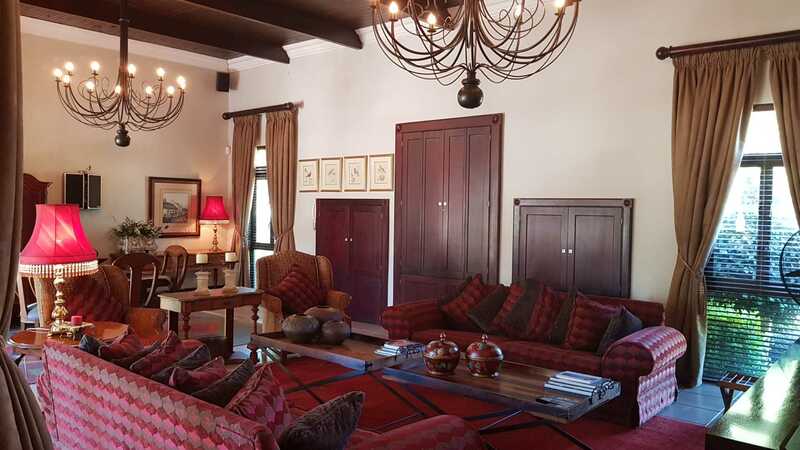 An impressive main house of ± 920m² is set in beautifully manicured gardens with mature trees and offers 6 spacious bedrooms, 5 bathrooms, formal lounge, formal dining room, a living room with built in braai and bar (all neatly tucked away behind dark wooden cupboard doors), study/library, kitchen (with 2 eye level ovens, a gas hob and an electric hob) open plan to an informal eating area, pantry with walk in fridge, scullery, laundry and a 8x8 double garage. 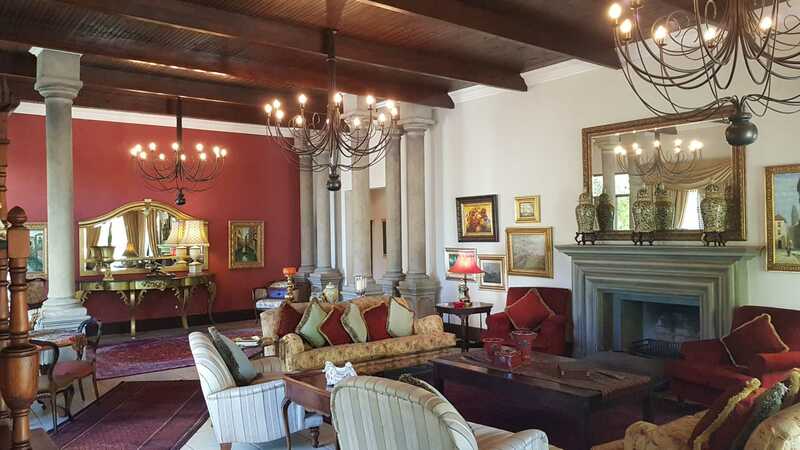 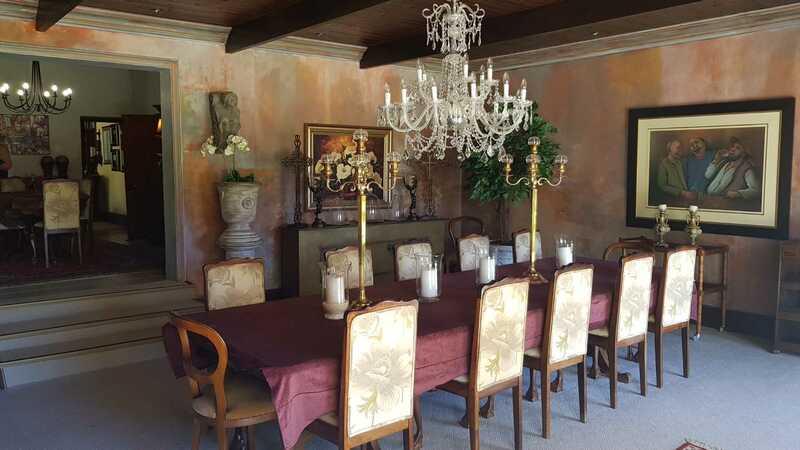 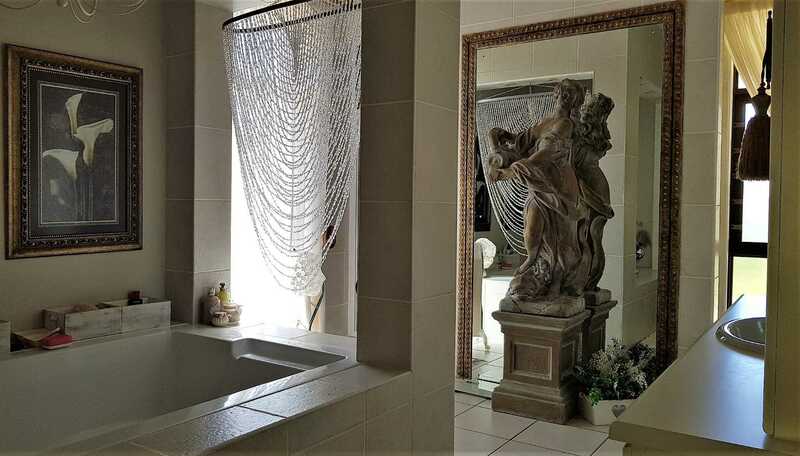 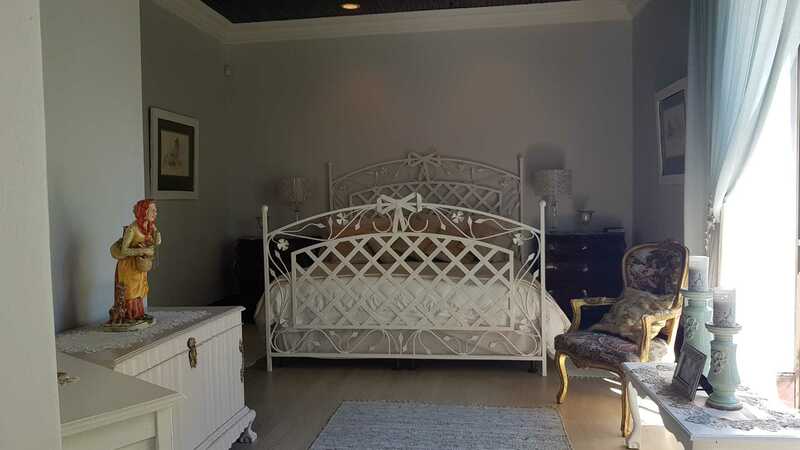 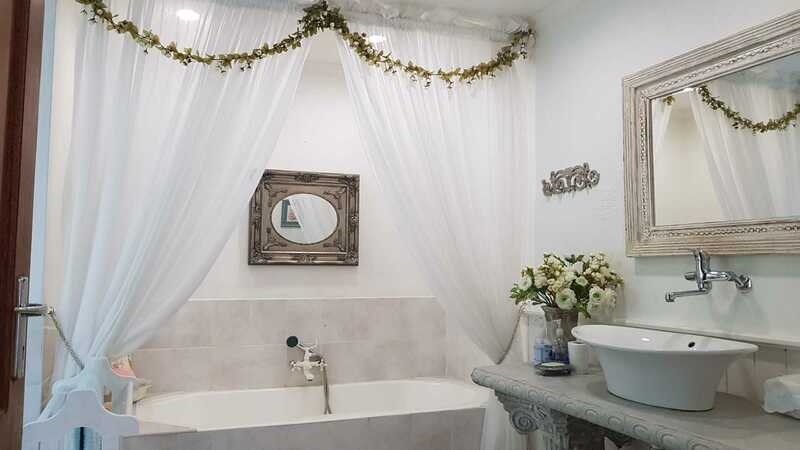 To mention only a few particular features, the house has especially high ceilings, beautiful chandeliers, air conditioning, under floor heating, fireplaces and a general feeling of maturity and serenity. 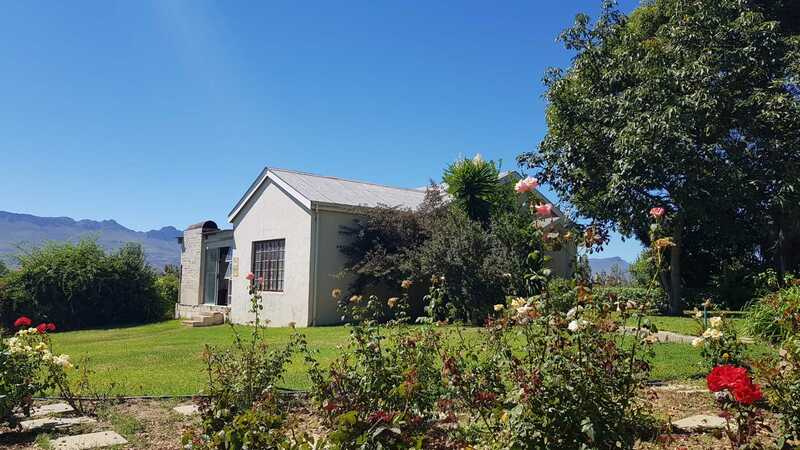 The remainder of the infrastructure consists of a 2 bedroom manager's house in the same well cared for condition, a farm shed with office, tool room, bathroom and lean-to, 3 labourers cottages and earthen dam. 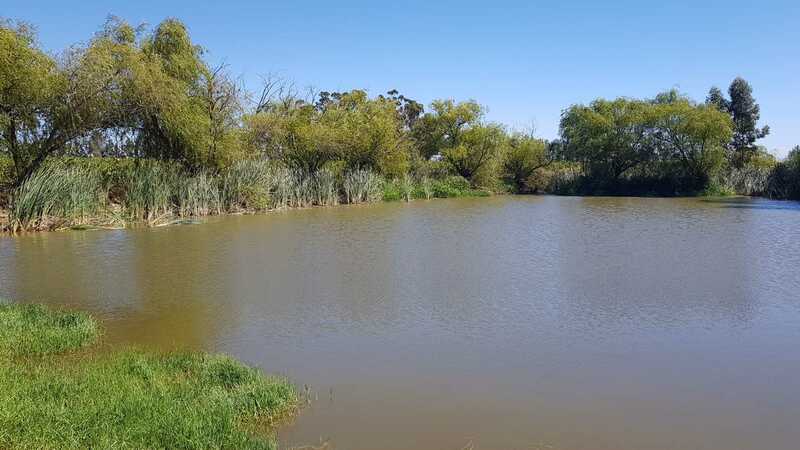 A borehole provides household water and electricity is supplied by the local municipality. 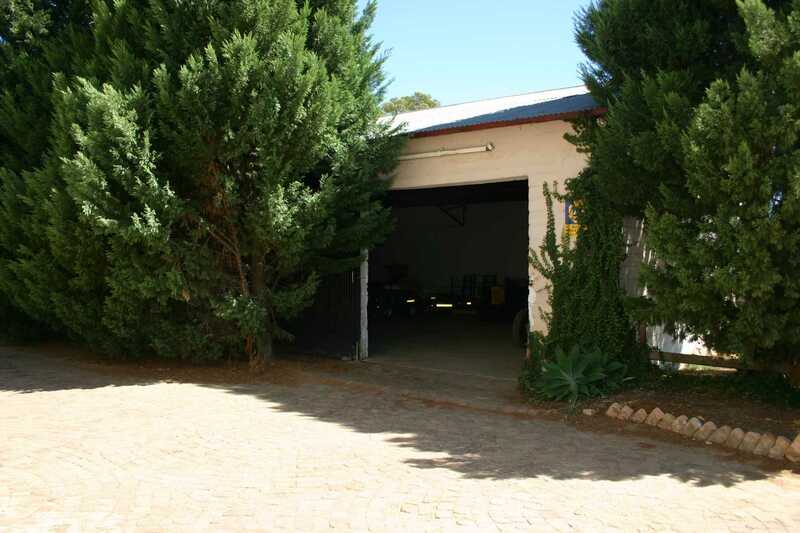 Security is by means of an electronic gate, alarm system and beams. 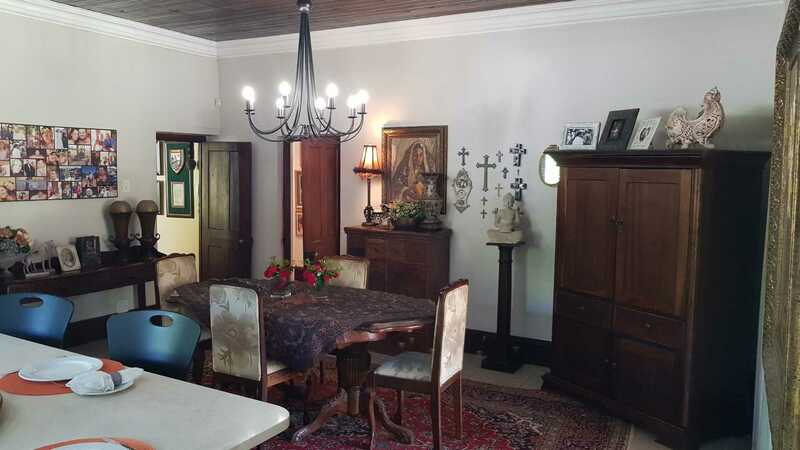 This great property would also be well suited as an upmarket guest house enterprise. 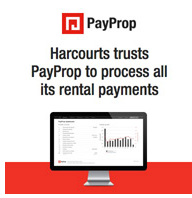 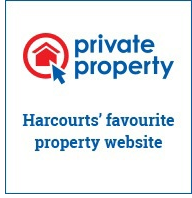 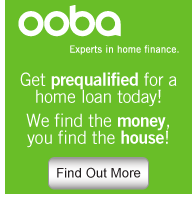 The current owner is not VAT registered and the sale will be subject to transfer duty.